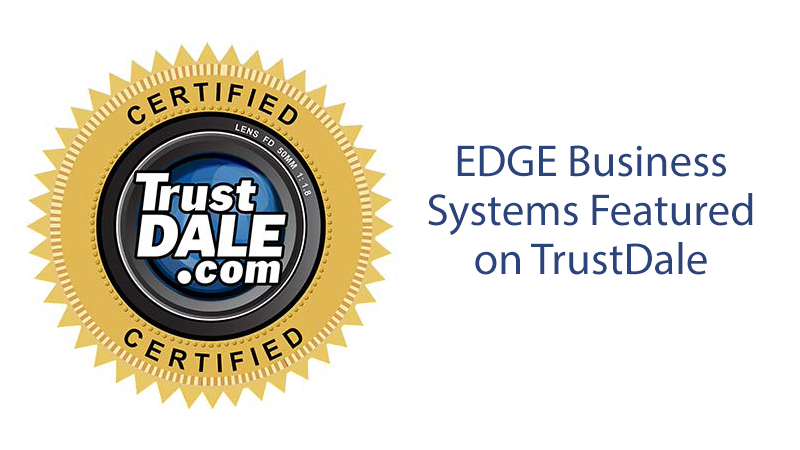 The team at EDGE Business Systems is proud and honored to be among the top choices for business equipment and servicing in the Atlanta area. We know that when your equipment fails to meet the needs of your business, or when you experience a serious malfunction, you are unable to serve your own clients and customers. That is why we offer a full range of sale, leasing and repair services to business owners. Your business is subject to at least one possible audit any given year. However, depending on the nature of your organization, yours could stand in the path of many different types of audits. From IRS, sales tax and regulatory compliance to merchant services and insurance premium audits, your records could be summoned at any time. 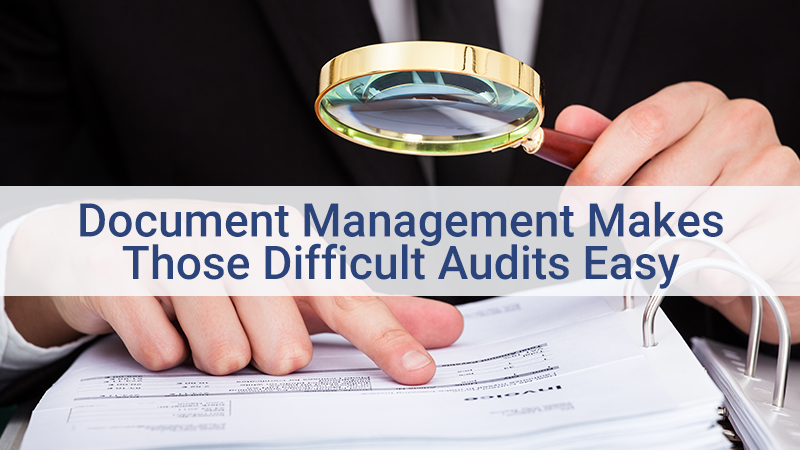 If you’ve been looking for a good reason to incorporate workflow and document management into your business, then the ease of audits alone makes it well worth the switch. The larger and longer-lived your business, the more flooded with documents it will be. Even small businesses find themselves adjusting space to accommodate the increasing tide of records. 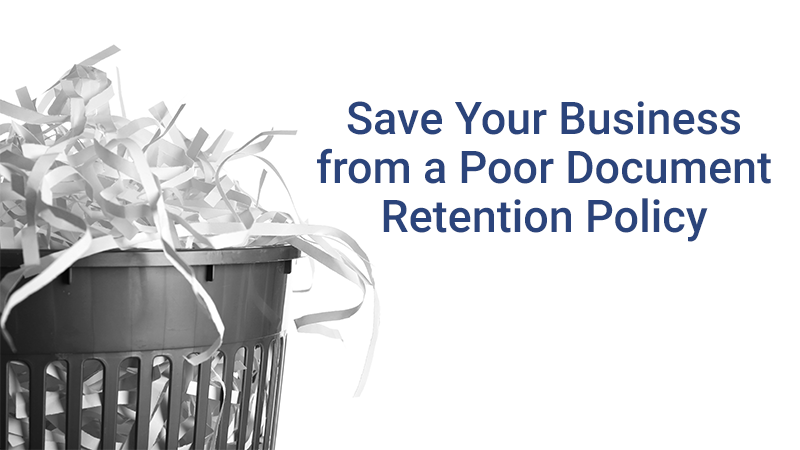 Whether your organization archives its activities on paper, in electronic form or both, business efficiency warrants a good document retention policy (DRP). A DRP manages which records remain in any given period and which you can safely relegate to oblivion, thereby permitting an established, right-sized storage arrangement within the budget. 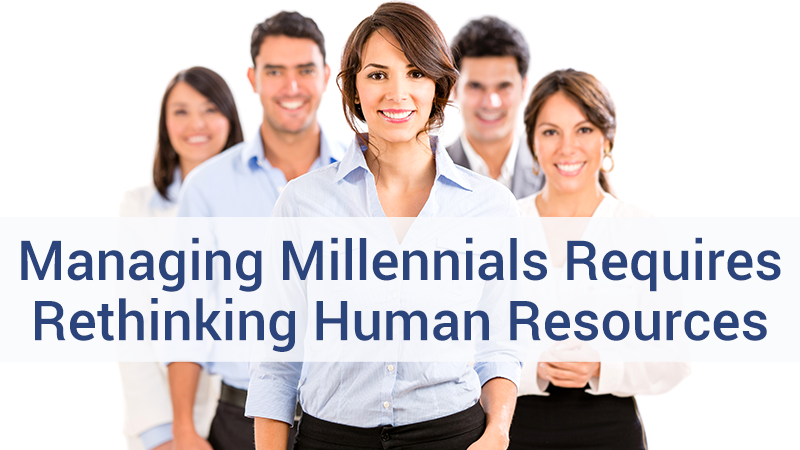 Creating a document management workflow that works for Millennials may be a tough task for any department, but in a high-touch area like Human Resources, it becomes a gargantuan task that could include retooling every step of your hiring, onboarding and employee communication process. Millennials expect that all the information they need should be right at their fingertips, and their first opportunity to judge their fit within an organization is during the hiring process. How can you assure that your process in millennial-friendly? 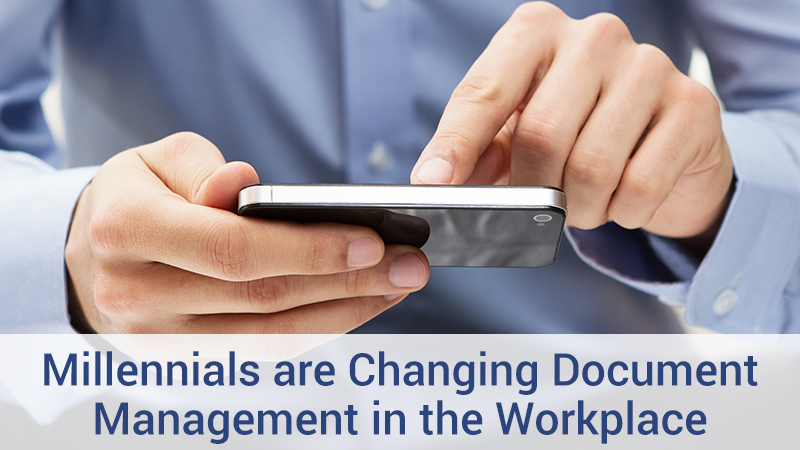 The move toward paperless offices has made document management that much more important, and Millennials are often the ones driving that business decision. You might be surprised to find that far from dismissing print, Millennials tend to print as much or more than individuals age 36 and up. While these digital natives are a very mobile-centric demographic, they still tend to enjoy the printed page, even going so far as to print documents from home.